Which hazardous chemicals are associated with plastic packaging? The use of plastic packaging is increasing globally, causing environmental and human health concerns. In 2015 annual plastic production was 380Mt, of which about 40 per cent was used in packaging, with the majority being used in food packaging. Plastic packaging is a source of chemical exposure to consumers and workers, as chemicals used in the packaging can migrate into foods and the environment during manufacturing, use, disposal and recycling. It is therefore vital for us to know what chemicals are present in plastic packaging and what the associated risks are, so that we can restrict chemicals that cause harm and replace them with safer alternatives. However, it is not straightforward to find out what chemicals are used in the production of plastic packaging as there is no single registry for this information. The Food Packaging Forum, together with EDC-Free Europe campaign partners CHEMTrust and ChemSec, pulled the information together in the Chemicals associated with Plastics Packaging database (CPPdb). 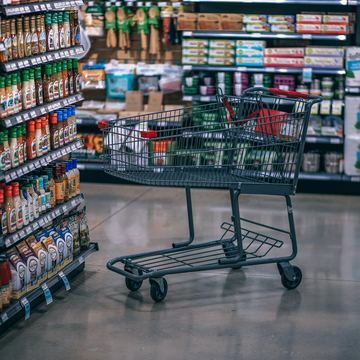 The database contains 4283 substances and, where available, information on their toxicity and uses in plastic packaging, as well as additional regulatory information such as authorization for use in food packaging.